A power-packed insulated jacket, the Sunice Rapide PrimaDown Ski Jacket will keep you warm and dry through the coldest, soggiest conditions. Its 20K/20K waterproof-breathable stretch fabric offers surefire weatherproofing. 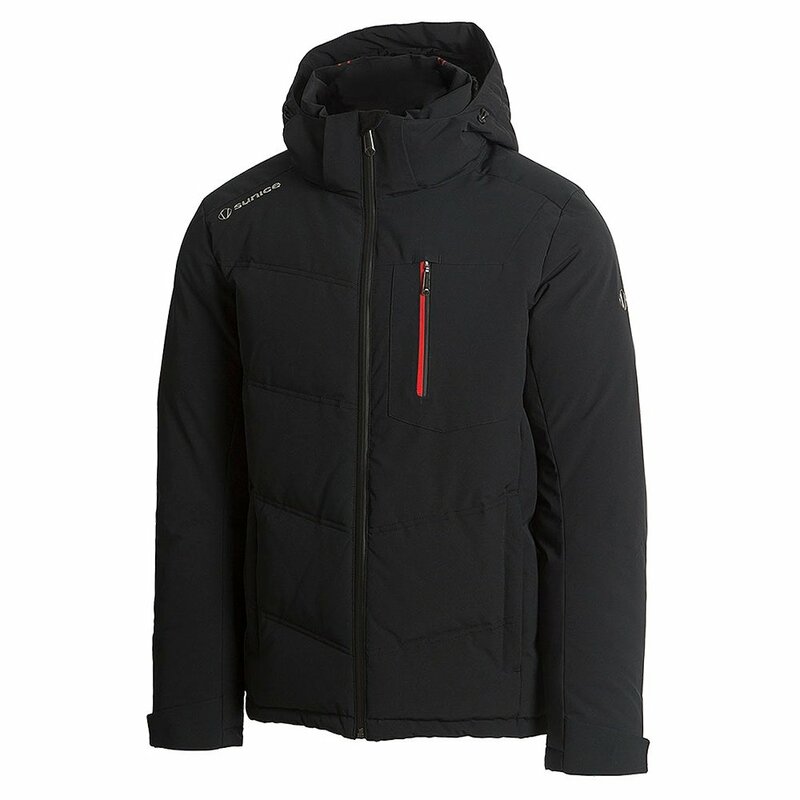 That fabric is insulated with PrimaLoft™ Silver Down Blend for a combination of warmth and all-weather perseverance. Features like the detachable, adjustable hood, Lycra® cuffs and detachable powder skirt personalize the fit.